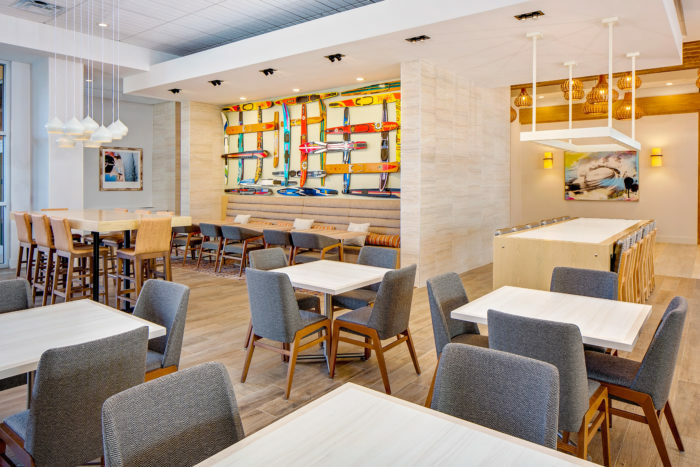 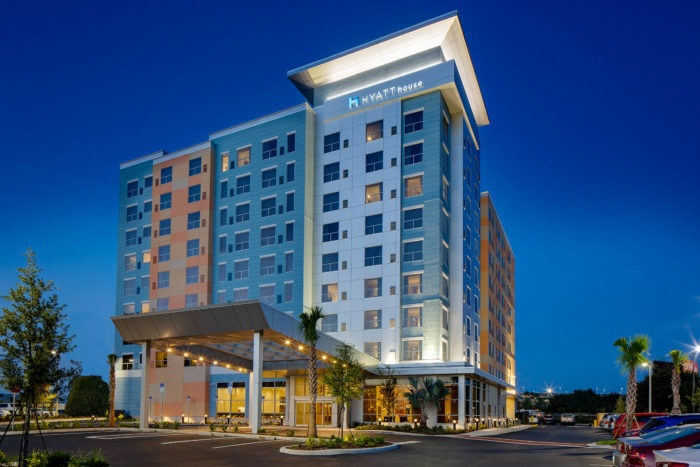 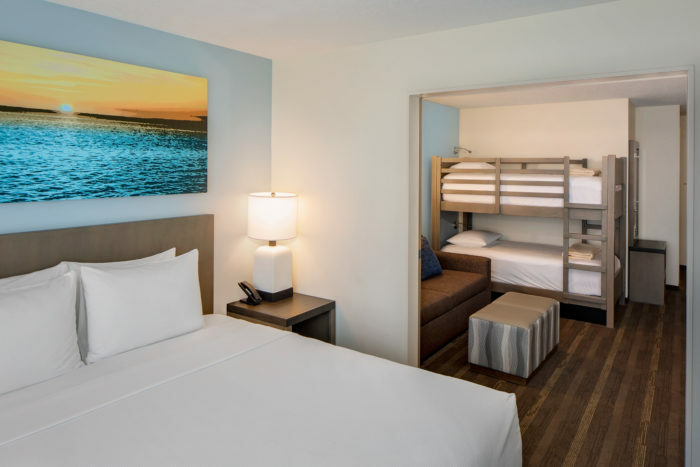 Summit Hotel Properties has partnered with Stahl on several hospitality projects – most recently the Hyatt House Across From Orlando Universal Resort™ hotel in Orlando, Florida. 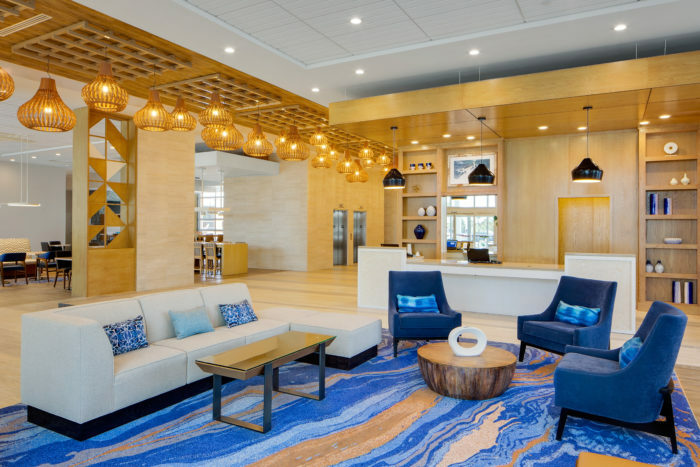 Stahl completed the $32.7 million, 145,800-square-foot hotel in June 2018 despite several schedule and budget challenges due to an active hurricane season. 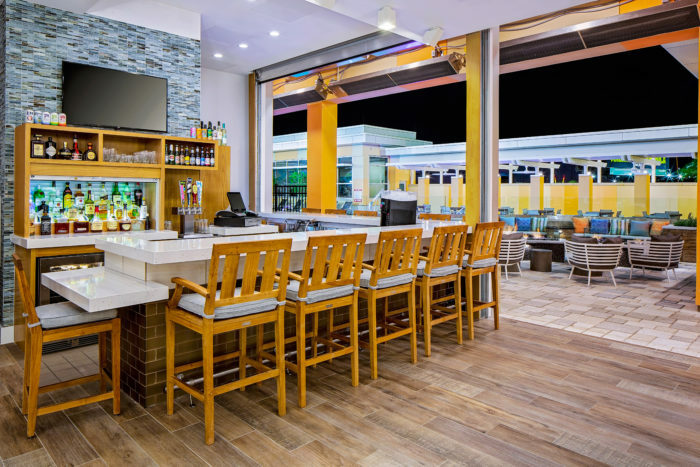 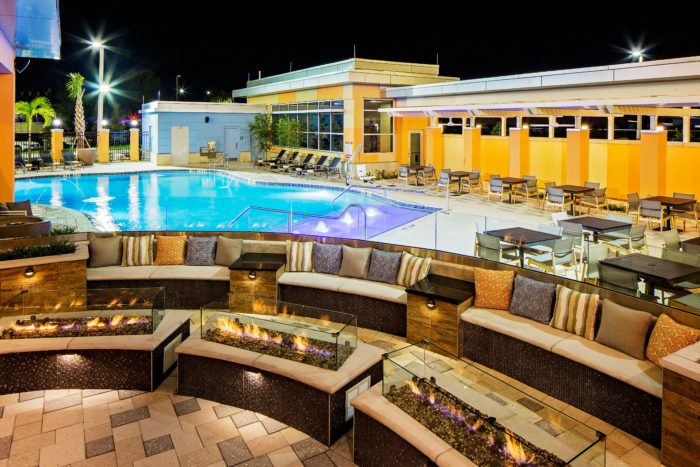 Located within walking distance of Universal Orlando Resort™, the upscale, nine story, 168-room hotel features gathering areas, a fitness center, and an outdoor swimming pool.